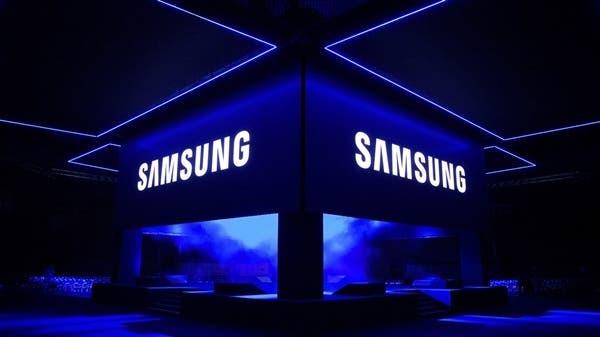 The International Data Corporation (IDC) released its latest report which says that the global smartphone market will rebound in the second half of this year, and shipments will increase by 1.1% year-on-year. For the entire 2018, IDC expects global smartphone shipments to decline by 0.7% year-on-year, from 1.465 billion last year to 1.455 billion. But from 2019, until 2022, global shipments units will maintain a “lower single digit” increase. This year, shipments of large-screen mobile phones (5.5 inches or more) will reach 941.6 million units, accounting for 64.7% of total smartphone shipments. In comparison, last year’s large-screen mobile phone shipments were 623.2 million units, accounting for 42.5% of the total smartphone shipments. IDC expects that shipments of large-screen mobile phones will reach 1.391 billion units by 2022, accounting for 84.5% of total smartphone shipments. Starting in 2017, some flagship and high-end phones began to use 18:x aspect ratio screens. This year, the ratio screen has begun to appear on low-end devices, including phones under 200$. In the second half of this year, smartphone shipments of 16:9 aspect ratio will be surpassed by 17.5:9 (or higher) smartphones for the first time. 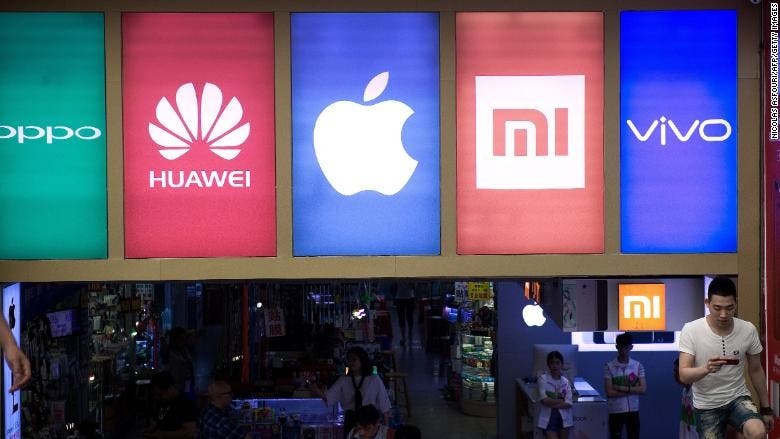 As for Chinese brands, Huawei, OPPO, Vivo and Xiaomi are expanding into the international market, so large-screen mobile phones and screen aspect ratios will remain their focus. In addition, in Apple’s upcoming three new iPhones, two of them are expected to have a screen size greater than 6 inches, further driving the popularity of large-screen phones. IDC expects smartphone shipments in the Chinese market to fall by 6.3% this year, mainly due to poor performance in the first half of the year and shipments falling by 11%. Shipments will rebound in the second half of the year and it will resume growth in 2019. The report said that the Asia-Pacific market will continue to be the driving force behind the growth of global smartphone shipments. IDC expects India’s shipments to rise by 14.4% this year, while Indonesia’s gains will reach 15.4%.